This entry was posted on 2015/01/10 by Robin. 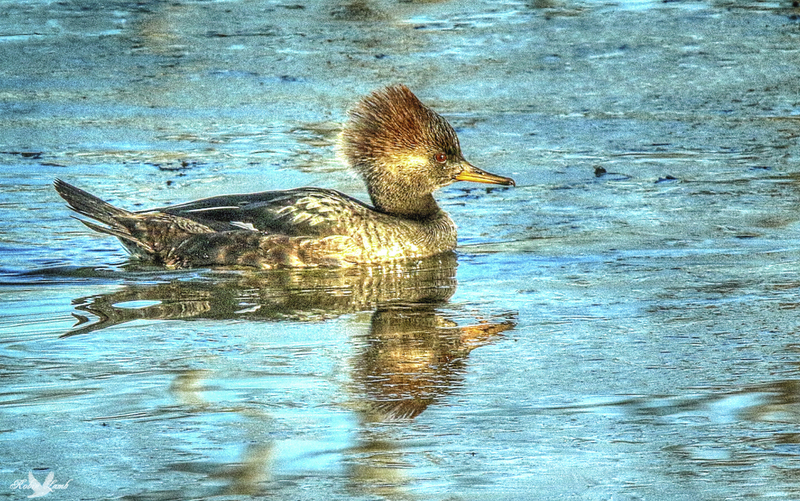 It was filed under Birds, Ducks and was tagged with B.C., hen, Hooded Merganser, Ladner, Reifel Migratory Bird Sanctuary. Great photo Robin, and she sitting looking with her head straightened. Pat, I like her Doo!